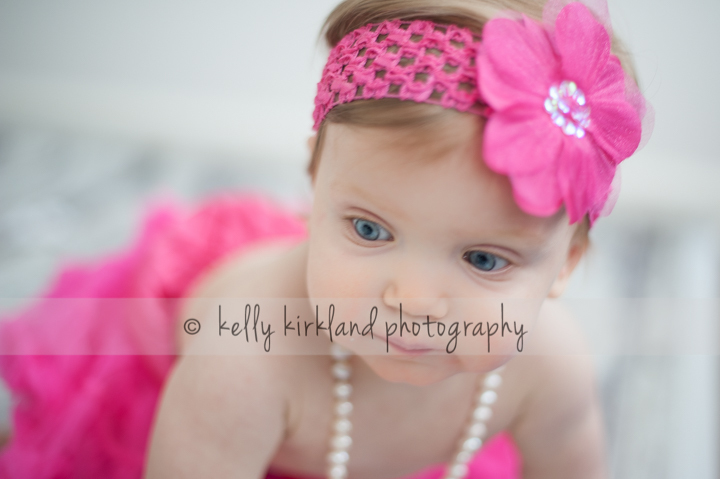 Kelly Kirkland Photography | Connecticut Newborn & Child Photographer | Evette is 1! 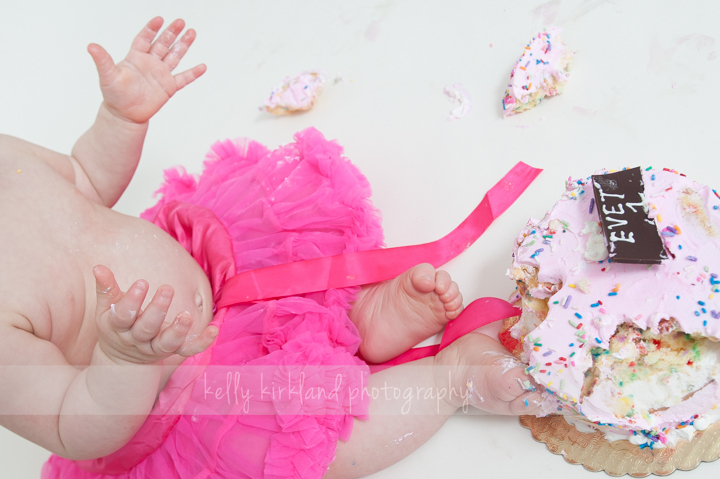 There is nothing I love more than photographing milestones of the first year of life…except when it’s for one of my best friends’ babies! 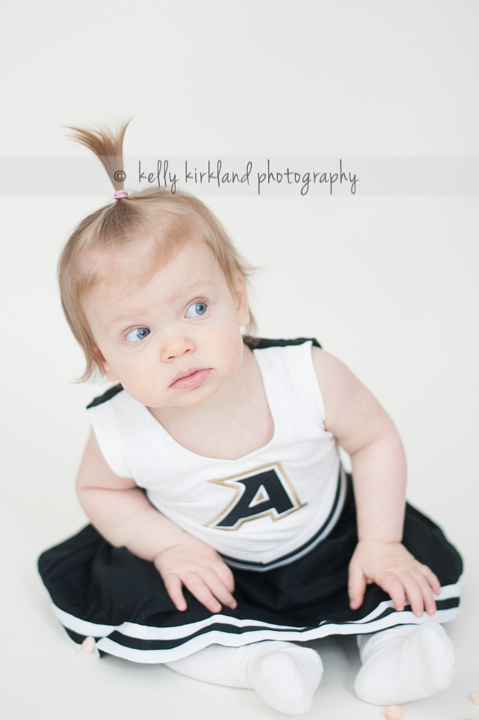 Whitney and I have experienced so many of life’s greatest chapters together…sorority life, spring breaks, first apartments, and more… Last year I was able to photograph her perfect baby bump (check out the modelesque blonde at the bottom of this post! 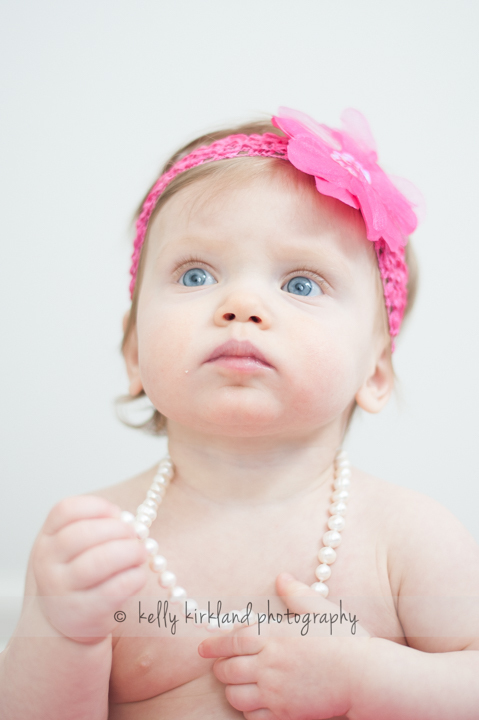 ), followed by baby Evie’s first portraits at their home in NYC (pretty in pink with pearls in this post). 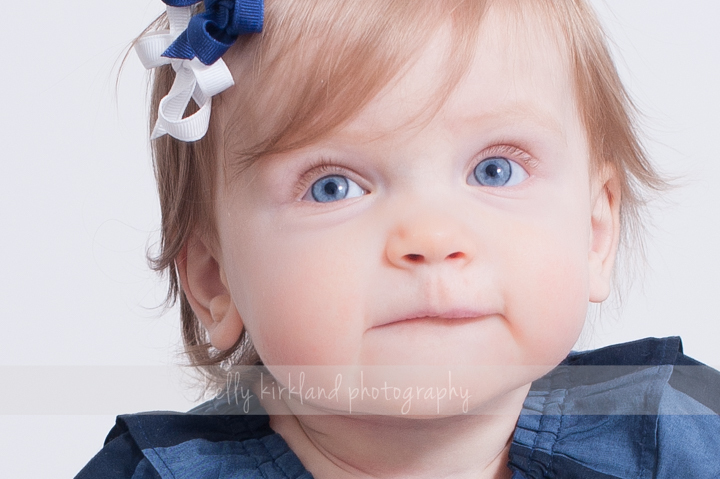 Recently, Evie came to my studio in Connecticut for her one year portraits. Look at those baby blues! 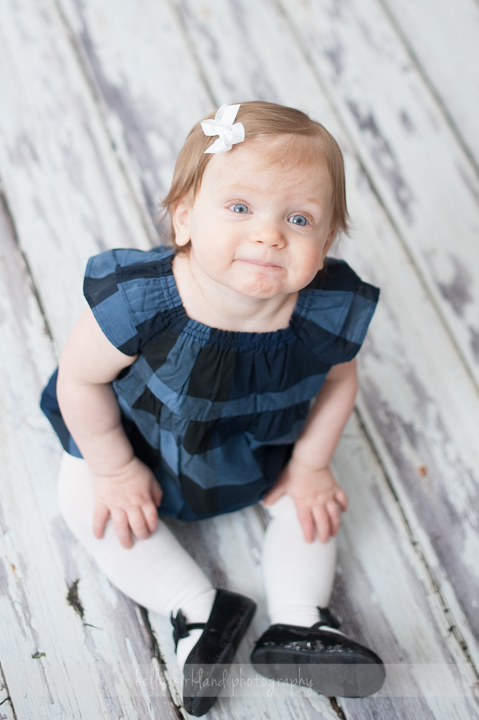 Looking forward to capturing more of Evie’s milestones in the years to come. Love you guys!